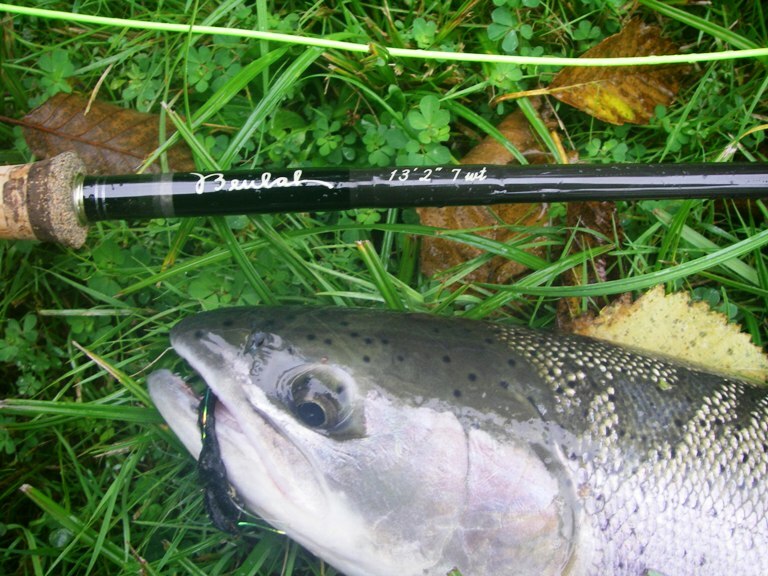 Serving Fly Fishing Patrons All Over the US and the World! 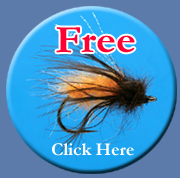 Lost Creek Fly Shop was started in 1996. We are located 10 miles east of I5, off of exit 71 just minutes from the Cowlitz River. There are four different water sheds that we fish in. The Cowlitz river water shed, The Newaukum and the Skooumchuck river sheds and the Chehalis river water shed. These areas have Salmon, Steelhead, Cutthroat, Rainbow, Brown, Triploids, Brook trout, large mouth and small mouth Bass, Tigermuskie and Bluegill. Product Lines: AirFlo, Bucksbags, Beulah Spey Rod, CF Burkhiemer, Daiichi Fly hooks, Echo, Fishhunter, Gamakatsu hooks, Hareline, Hardy, HMH, Scientific Anglers, Scott Rods, St Croix, Stroft Leader, Rio, Templefork, Waterworks-Lamson, And many more! 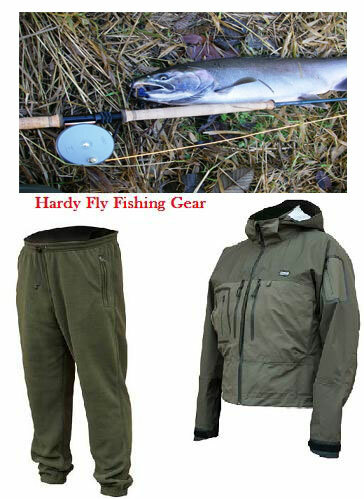 From our shop there is over 20 lakes within 5 minutes to 1 1/2 hrs drive all can have very good fly-fishing opportunities at certain times of the year. 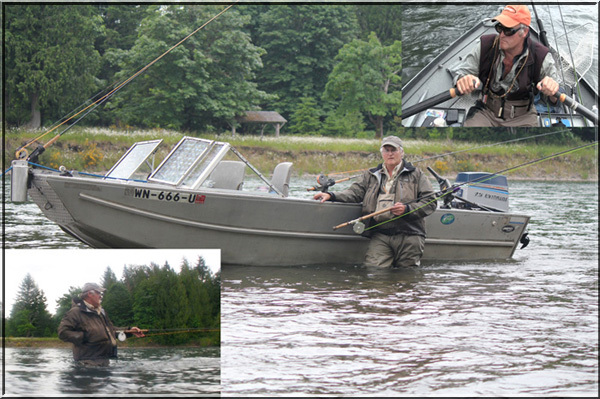 From Spey fishing the Cowlitz to lake fishing Leech Lake and hunting for tiger muskies in Mayfield Lake we are available to answer your fly-fishing and fly-tying questions.